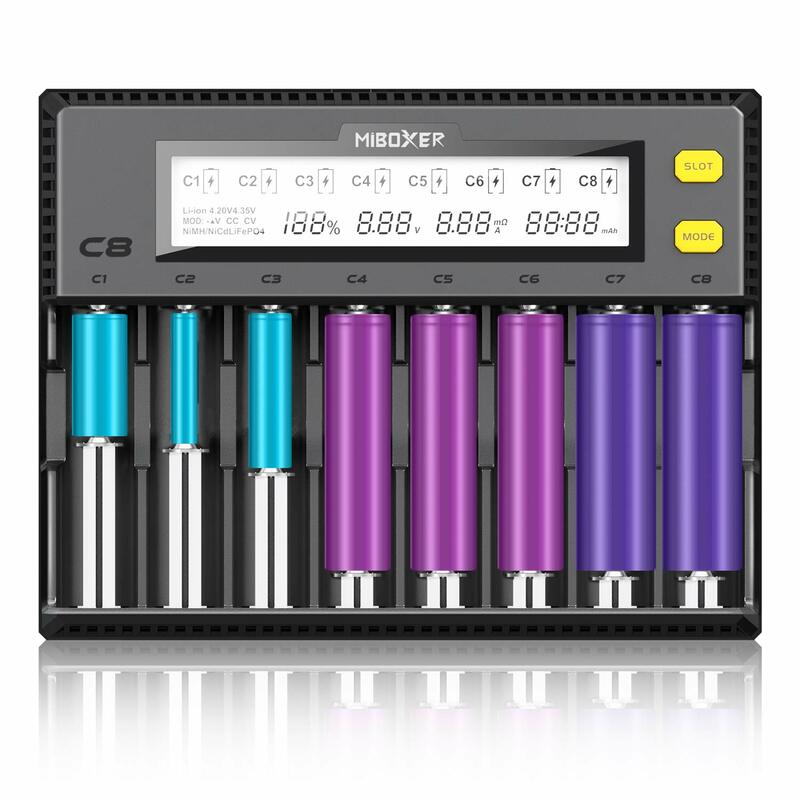 We are looking for some reviewers for our 8 slots battery chargers. Any interest, pls feel free to contact with us. You already send samples to HJK for review – I’m not sure we need any other opinion. - highly desired: charging will not start before user interaction (= press a button) as charging LiFePO4 is dangerous with automatic charging after a power interruption and default profile (Li-Ion 4.20V). The e-mail I received is fishing for Amazon reviews. Posting a review on Amazon for consideration (payment, free product, etc.) is strictly against Amazon terms of service. I went on Amazon.ca and on the listing, I did not see 21700. That would be strike one. Also, the next charger I buy has to have adjustable maximum voltage. I may want to charge it at 4v max.